Welcome Founders Park New Tennis Professional Richard Lorenzo Richard's background includes serving as an engineer and a sales and marketing engineer in the New England area. His first visit to the Keys came in 1975. Richard comes to Founders Park from Marathon with 17 years of instructional experience in the tennis industry including working as a professional at the Sombrero County Club and Director and head professional for the Killington School for tennis in Vermont. 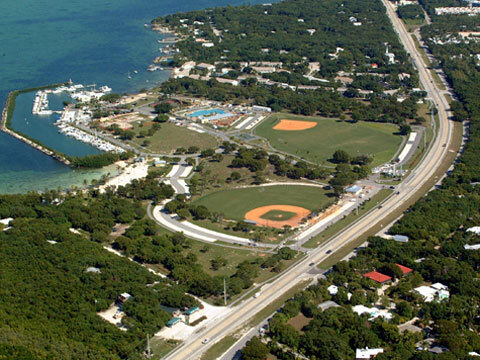 Richardâ€™s love and enthusiasm for playing and teaching tennis to all levels should continue to help grow an already busy tennis program at Founders Park in Islamorada.